If you don’t know what this is about, click on the Booklets link in the sidebar menu. 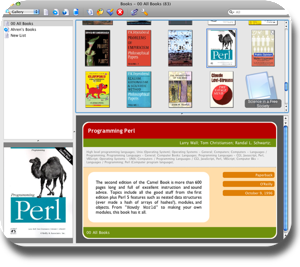 In short this is a collection of display plug-ins for the Mac application Books. Sandy Hook is quite similar to the Lavender theme that’s in 0.8. Ahimsa is a theme modelled on this website and its WordPress theme (also called Ahimsa). 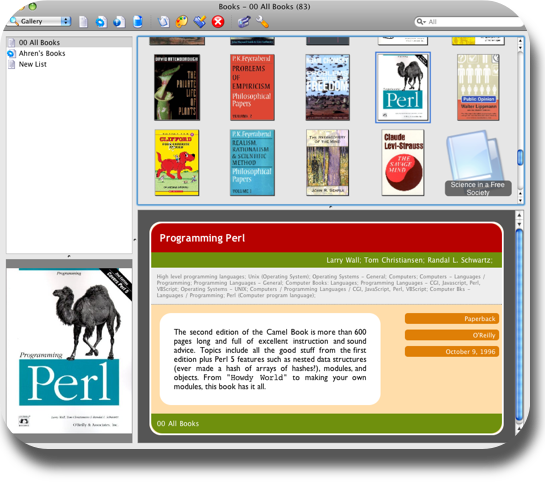 This is release 0.8 of the AhrenMod Booklet, a collection of display plugins for the Mac application Books. This version includes only one display plugin (AhrenMod Lavender), but future releases will include colour variations. Installation instructions can be had at the Books website or in the enclosed README. This version relies heavily on its internally defined set and order of fields. Changing this in the Preferences could yield funny results. If you want more fields displayed and it makes sense, comment on this post and I will add them to the description. I realise this is not the best way to do this, hence the version number 0.8! 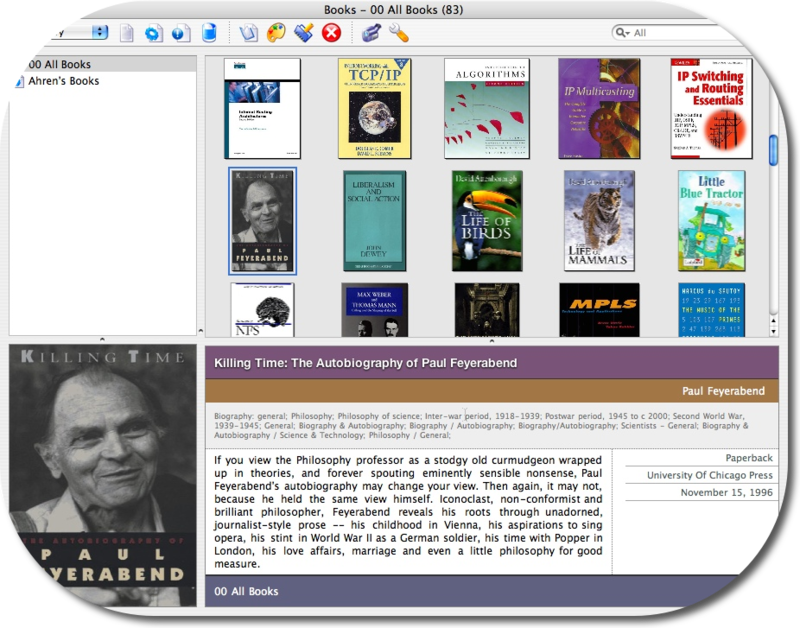 These are screenshots of my first release of Ahren Mod Booklet, a set of display plug-ins for the Mac application Books.